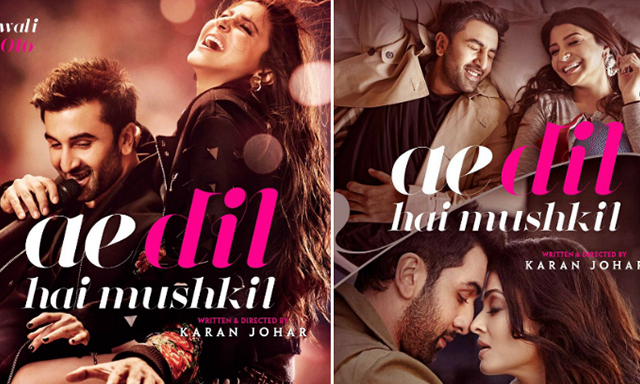 Hi guys, we are back with another teaser but this time one of the most awaited movies of the year “Ae Dil Hai Mushkil” which is all set to hit the screens this Diwali. This movie features Bollywood iconic stars - Anushka Sharma, Ranbir Kapoor, Aishwarya Rai and Fawad Khan. Just like you, we are not able to control our excitement! So, let’s have a look.